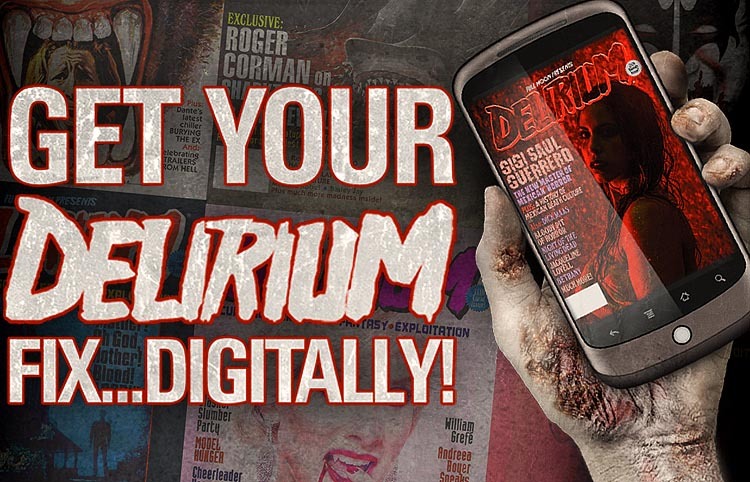 Though his successes were many – both in and outside of the genre – producer/director Dan Curtis rarely receives to sort of dues his legacy warrants as a serious master of horror. 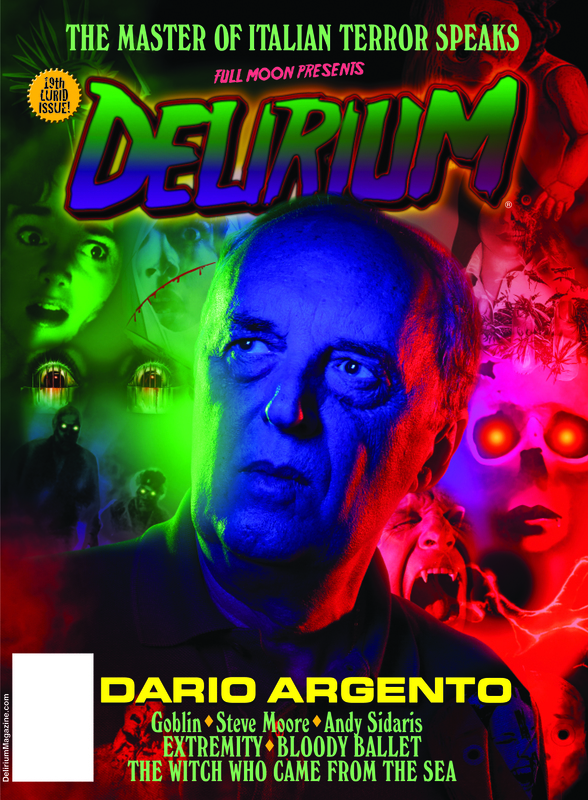 Here is the man who brought Gothic dread screaming to the small screen and made an art out of it. His iconic daytime soap opera DARK SHADOWS became a phenomenon after he introduced the ancient vampire Barnabas Collins (Jonathan Frid) into the storyline and suddenly the show, its star and its creator were propelled into the limelight, creating a demand for dandy bloodsuckers who were both fearsome and fearlessly sensitive. Barnabas was the romantic and reluctant vampire, a motif that would stay with the genre, informing the identity of the monster in so many movies and written works to come. 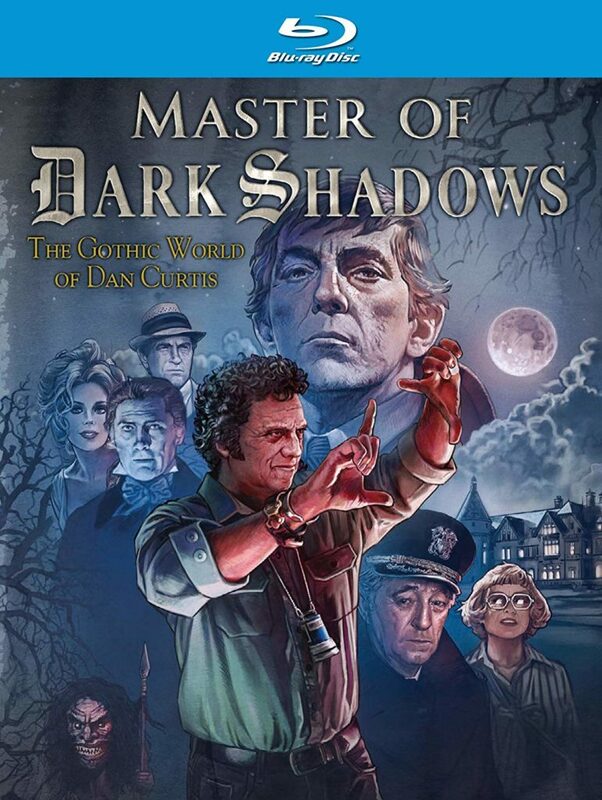 But Curtis’s talents and vision extended beyond the shadow of DARK SHADOWS and David Gregory’s heartfelt new documentary MASTER OF DARK SHADOWS aims to proved just that. Painting a reverent portrait of the savvy producer in his salad days right up to the creation and – after the show lurched through its first season – evolution of his game changing horror soap opera, Gregory’s film pushes further, deep into Curtis’ reach on screens large (his creepy 1976 haunted house masterpiece BURNT OFFERINGS, the brilliant DARK SHADOWS feature films) and small (everything else) well into the early 1990s. In fact, if MASTER OF DARK SHADOWS has a flaw at all, its that we don’t get enough of it, with one wishing more love was ladled on such masterful Curtis telefilms like THE NORLISS TAPES, THE NIGHT STALKER and DEAD OF NIGHT; the film could easily – and pleasurably – have run another hour. As it stands however, MASTER OF DARK SHADOWS is packed to the widow’s peak with information and interviews, from archival chats with the toothy Curtis and the shy Frid, to new interviews with the surviving cast members, TRILOGY OF TERROR writer William F. Nolan, Curtis’ right-hand music man, composer Robert Cobert, family members and so many more players in the Dan Curtis omniverse. And kudos to Gregory for breaking away from Curtis’ horror work to chart the creation of his epic, Emmy award-winning miniseries’ THE WINDS OF WAR and WAR AND REMEMBRANCE and yet still, even then, he manages to milk the macabre angle by calling on Curtis’ producing partner, Gothic horror legend Barbara Steele, who also later succeeded Grayson Hall as Julia Hoffman in the 1990 DARK SHADOWS revival, to speak at length about working with the man. It’s a seamlessly told, comprehensive and breathlessly edited love-letter to a staggering talent. MASTER OF DARK SHADOWS is a joy to behold, miles ahead of any traditional back-end special feature, it feels rather like a book brought to life and serves as an ideal treat for the serious DARK SHADOWS fan, and a revelatory study of a boyish dreamer who didn’t just create to live, but truly lived to create.